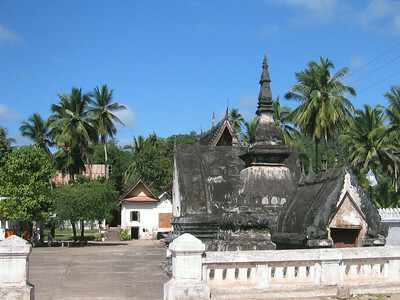 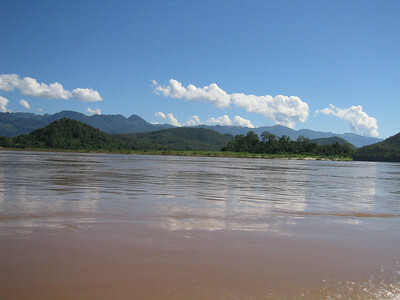 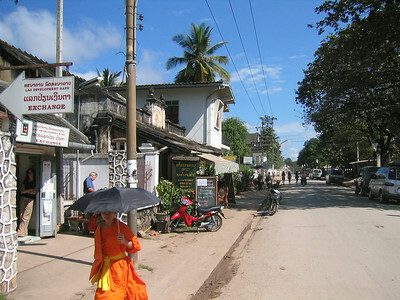 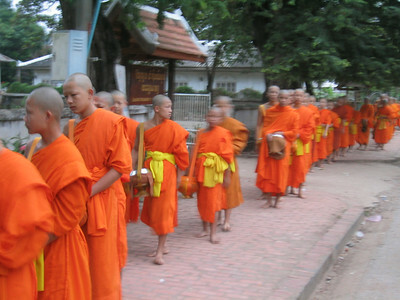 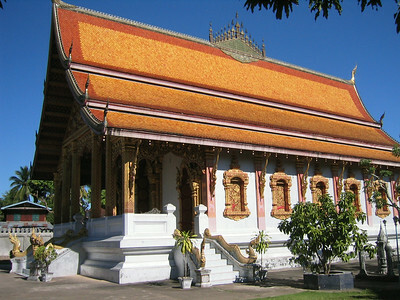 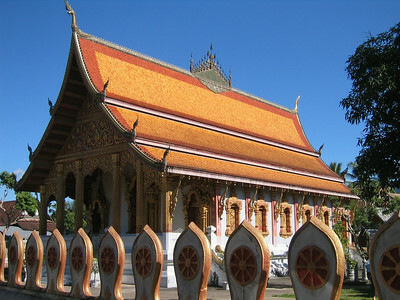 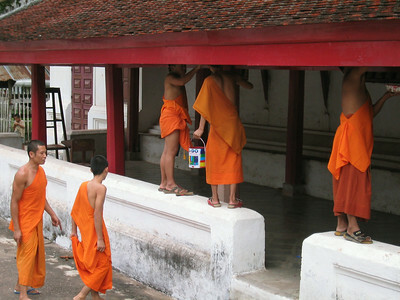 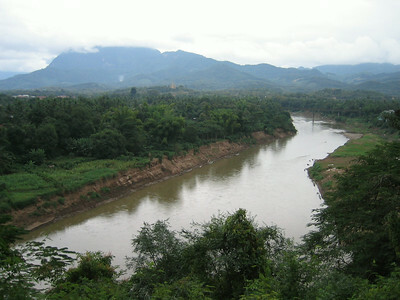 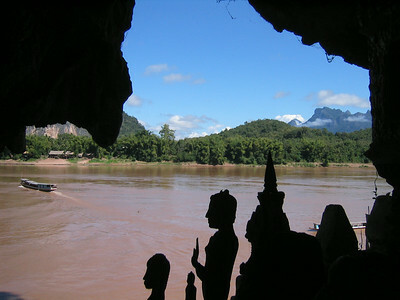 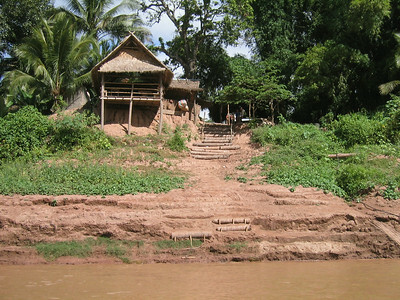 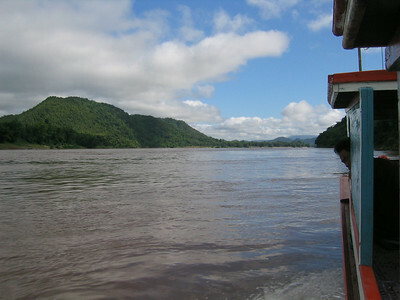 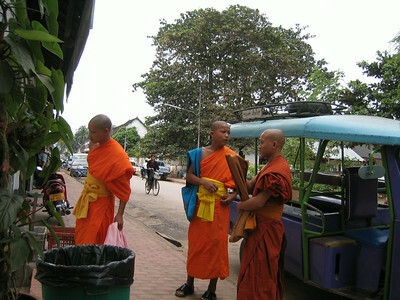 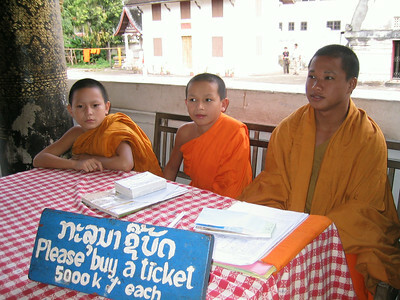 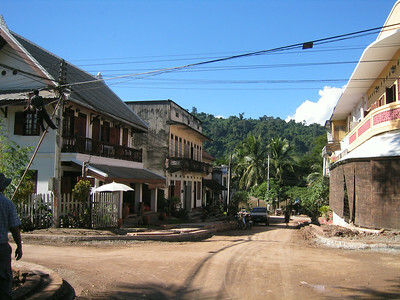 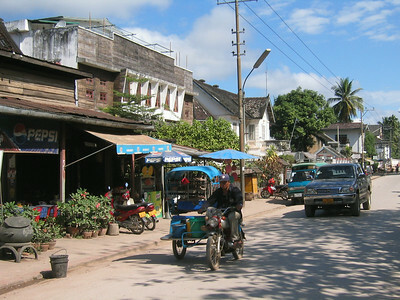 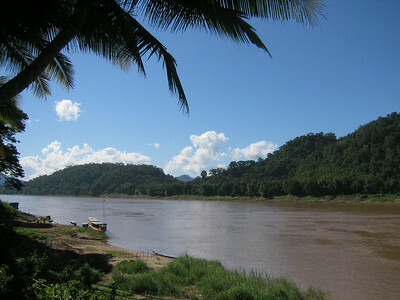 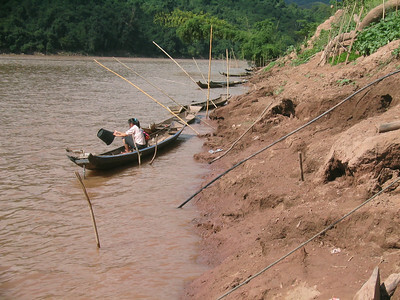 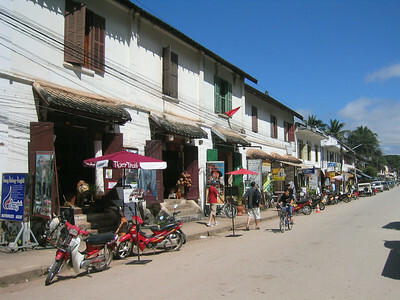 The Laos (Luang Prabang) trip was in 2005 and I suspect that the town has changed since these photos were taken. 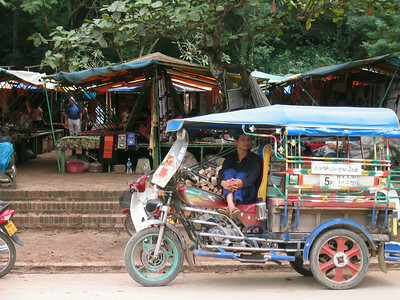 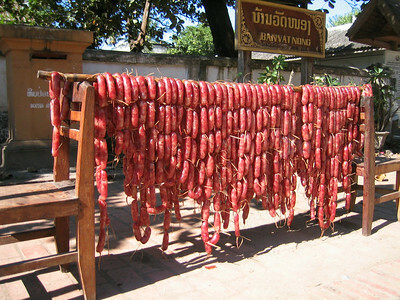 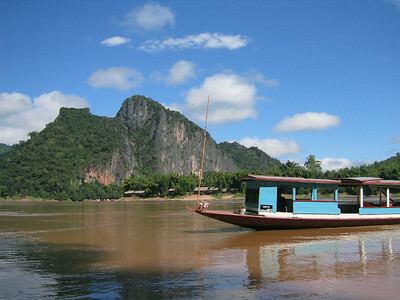 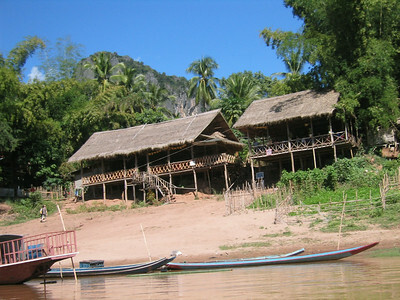 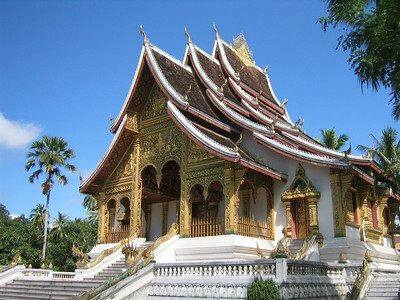 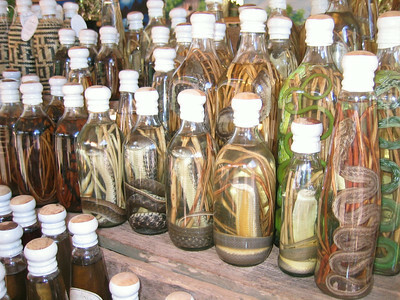 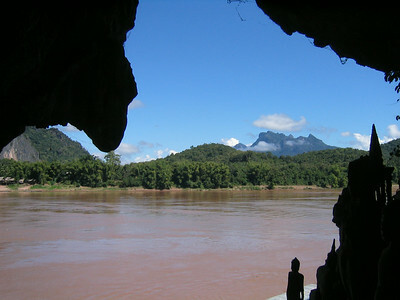 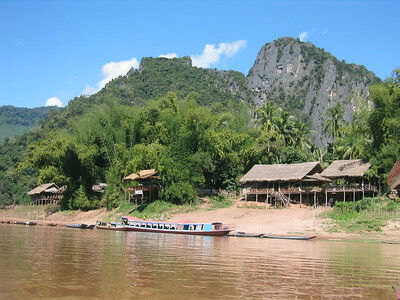 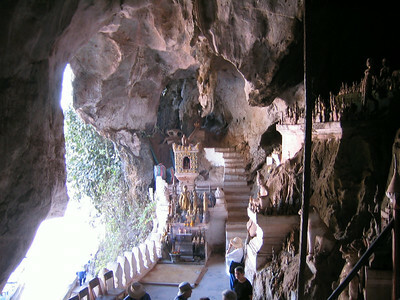 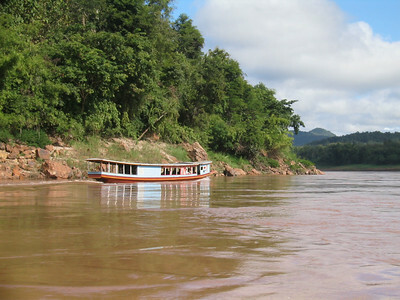 handicraft markets, Pak Ou Caves, Tat Sae Waterfalls or get a massage. 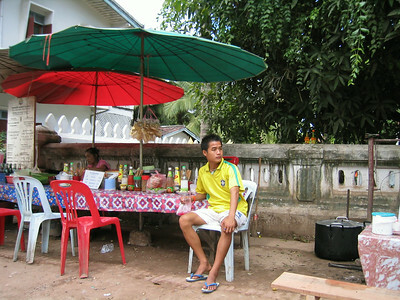 There are heaps of good restaurants and cafes to try.